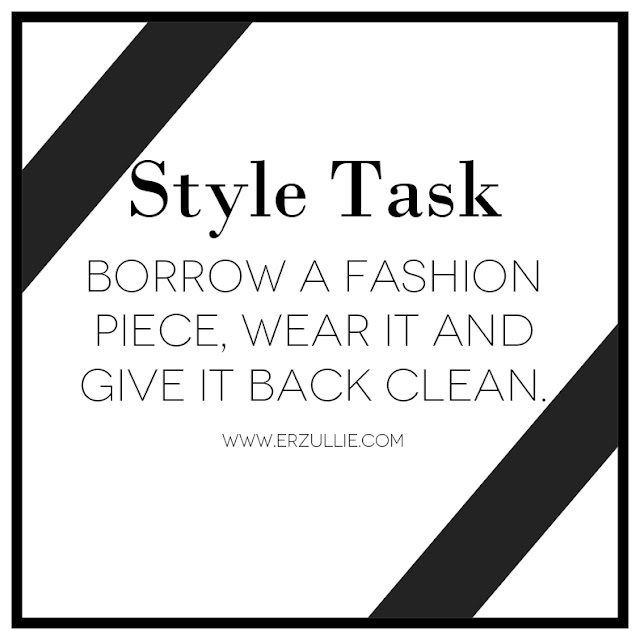 We are talking about asking your friend politely if you can raid her closet. Lol. Go ahead and have fun! Just make sure you bring it back pristine.